SkinPen® procedures are beneficial to assist in reducing the signs of aging, improving the appearance of acne scars, as well as rejuvenate aging skin. SkinPen® microneedling treatments require minimal downtime and have little to no discomfort unlike other treatment options. 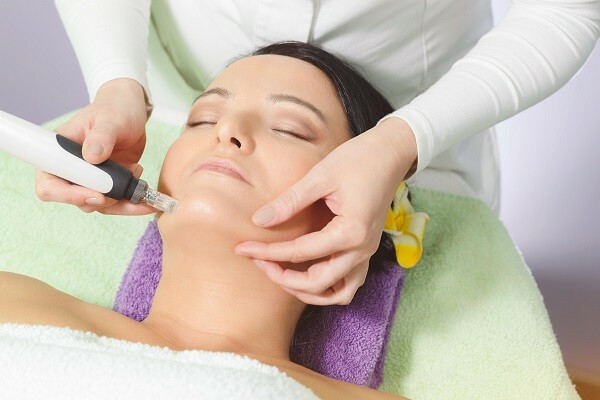 At Dermatology Solutions, our advanced technology and gentle touch allows us to perform SkinPen® Microneedling treatments to even the most delicate skin, such as around your eyes and lips.